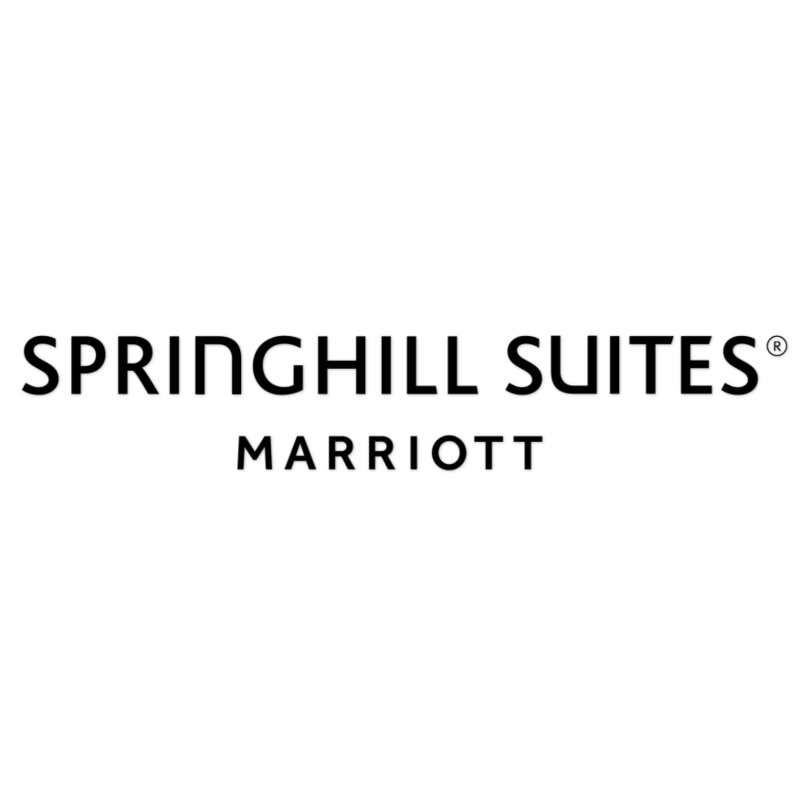 Springhill Suites is a hotel chain that is owned and operated by the Marriott International. The brand offers suites that are priced at the upper-moderate level. The font used for the logo of the hotel brand looks to be modified Bliss Medium, a humanist sans serif by Jeremy Tankard. The text “Marriott” below is set in Dalton Maag’s Effra Medium. The Bliss font identified above is not available for free, please follow the link above and purchase the font. Meanwhile, you can take a look at our collection of fonts for cars, pop music and apparel as well as round-ups of new & fresh fonts around the web. In addition to SpringHill Suites, Bliss typeface is also used in the following logos, movie posters or album covers etc., including: Kindle.